A mildly somber but very relatable track centered around the sometimes inevitable ups and downs of relationships. 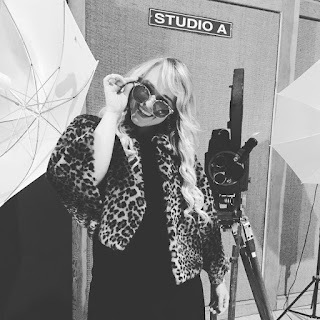 Los Angeles country girl, Christie Huff has shown immense progressive development as an artist almost exponentially over the past couple of years and it just keeps getting better and better. Boasting exquisite songwriting and performance, this immaculate song marks yet another all time high for the fast-rising country pop sensation. Released on the 22nd of March, it's her second record of 2019, following just over 2 months after the release of "Urban Love" back in January. 2019 is expected to be a very exciting and promising year, not just for Christie but for her loyal fans as well, with back to back gigs around the US already lined up for Spring and Summer.